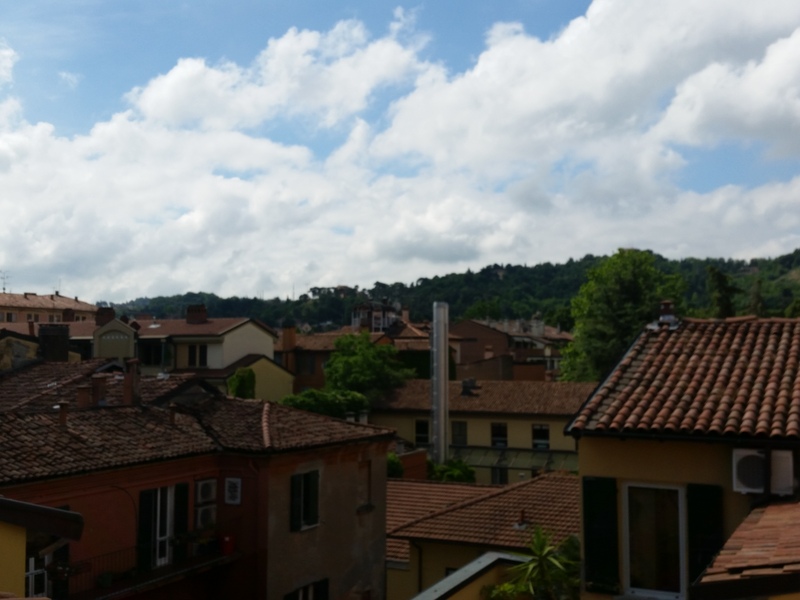 I’m currently sitting on the balcony of our apartment in Bologna, Italy. We’ve been here since Friday and have had a lovely relaxing time so far. We’ve walked the streets, done lots of sightseeing and have had plenty of the local food and wine, which while we’re on the subject is delicious. Yesterday we went on a tour into the surrounding countryside and visited small family run businesses producing Parmesan, prosciutto and balsamic vinegar. 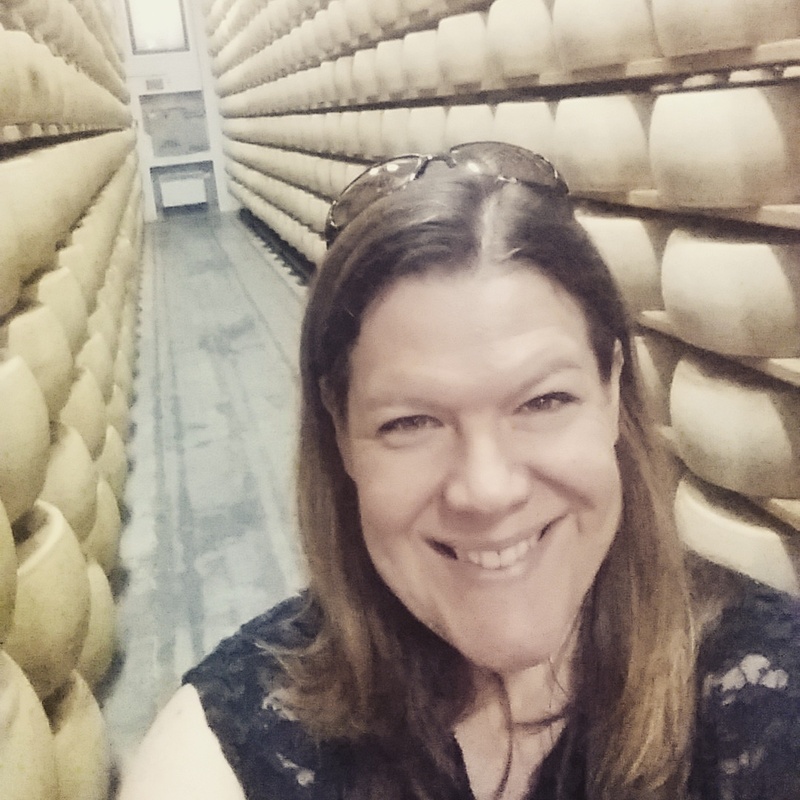 It was fascinating to learn about how some of my favourite Italian delicacies are made. Since we’re been here I’ve done no structured exercise at all. I planned it that way and feel absolutely fine for it. I have been training hard all year so far and in the last couple of weeks my body has been crying out for a rest. And so I’ve chosen to give it one, without feeling in the slightest bit guilty about it. Over the last couple of years I’ve come to realise that incorporating rest into my schedule is really important. On a weekly basis having one or two days when I don’t train, or train at a lower intensity is necessary to keep my performing at my best for the rest of the week. But every few months it’s equally important to schedule a week or so of ‘downtime’. Now scheduled downtime doesn’t mean slobbing around on the sofa stuffing my face with foods that I wouldn’t usually eat. It means taking some active rest. Keeping my body moving but at lower intensity than usual. So for example on this holiday we have done lots of walking. I’ve also got my foam roller with me and will take some time to stretch out areas of my body that need a bit of attention. Resting like this every once in a while is really important. It’s how athletes train to make sure that they avoid injury and are able to perform at their best when they need to. I’m not a professional athlete but I think that we ‘recreational’ athletes can learn a lot from how the professionals train. I grew up in Italy, it is amazing. 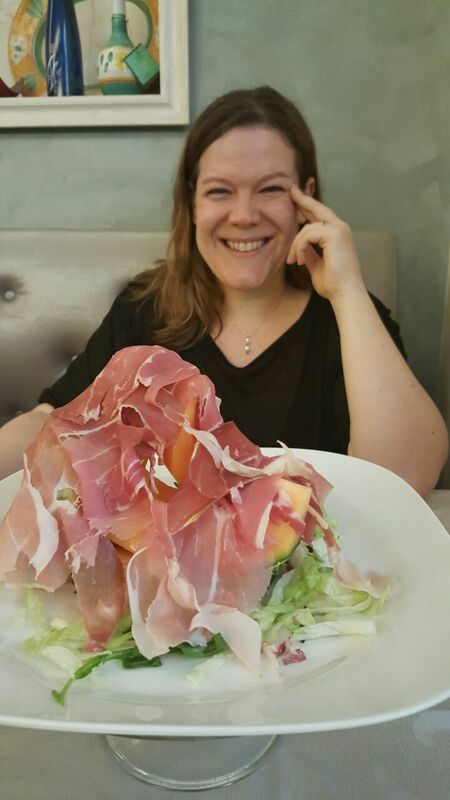 Super jealous seeing all that yummy prosciutto and parmeggiano! Enjoy it, it is a beautiful country and enjoy your rest too! Really? Whereabouts Ashley? So can you speak the language? Something I’d love to be able to do.